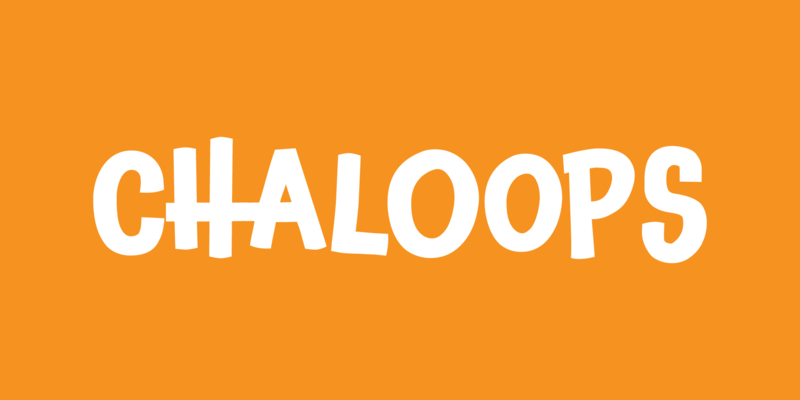 Where the heck does a name like Chaloops come from? You know that Chihuahua that used to sell the tacos? Chank’s mother-in-law calls him Chalupa. And the American pluralization for that must be Chaloops, because that’s her nickname for her two little spoiled fuzzball dogs. 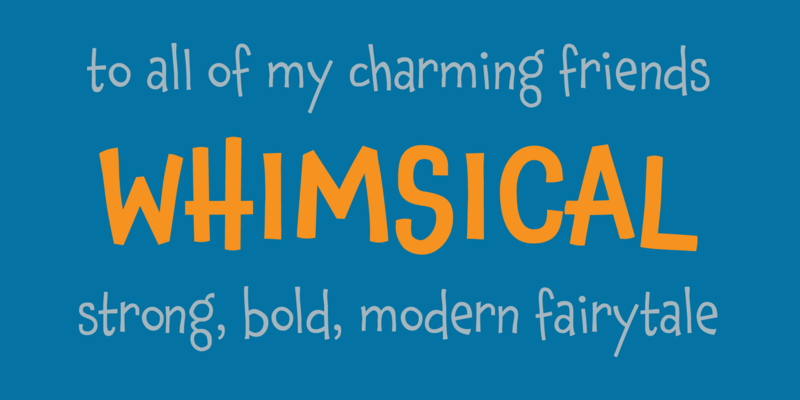 Chaloops is bouncy, quirky, and light-hearted like the Chauncy fonts. But Chaloops has more squiggles and its stroke terminals are mostly square. Just like you. Chaloops comes with a few alternate characters to give your designs a more authentic hand-drawn look. 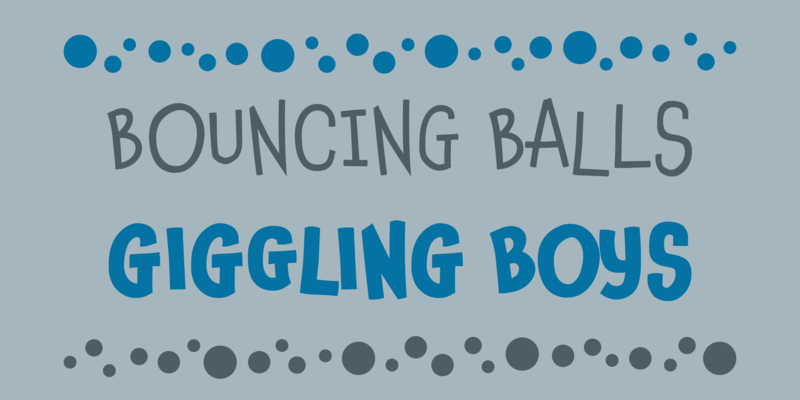 Happy and playful like a pair of frolicsome puppies, this font is perfect for kids’ products and marketing. Advanced OpenType features include “Stylistic Set #1: Decaf” which gets you a calmer, more legible variation.